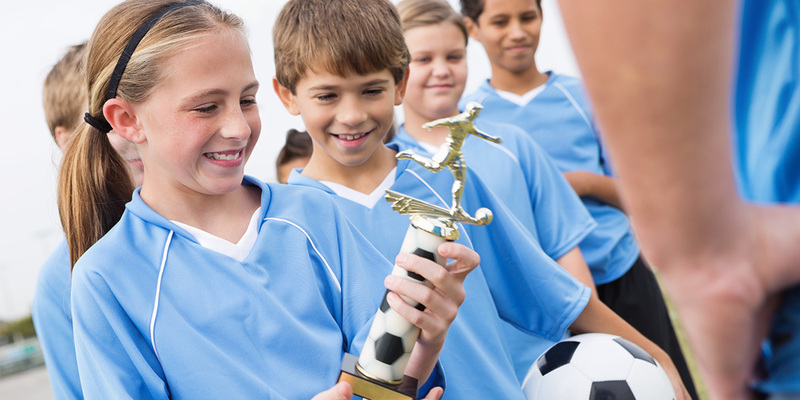 Trophies are an enduring tradition for awarding achievement. 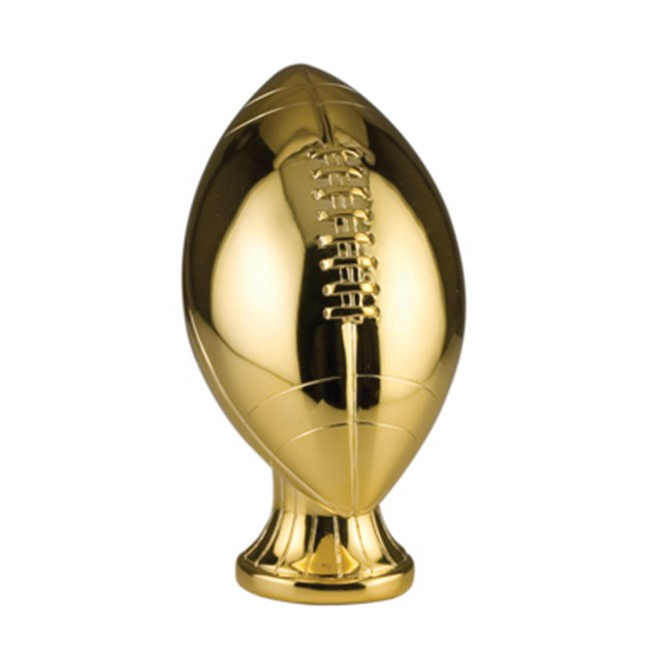 Whether it’s a resin sports trophy in a school's display case or a corporate trophy in an office, Pen and Trophy can help choose the perfect trophy for your needs or customize one you already own. 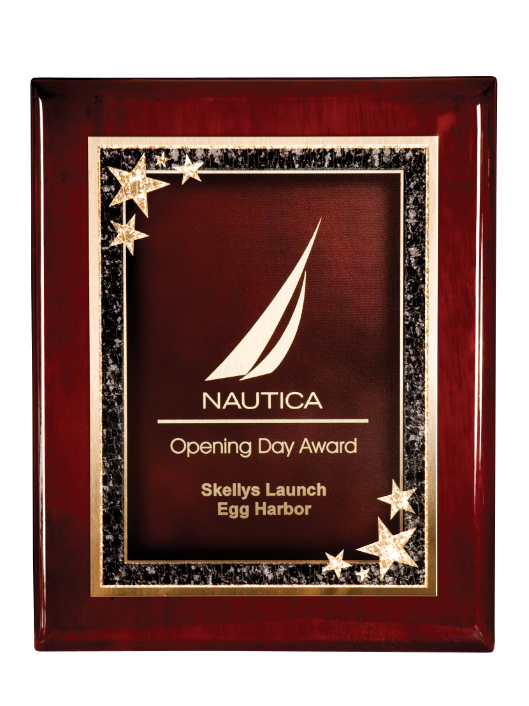 Go the traditional route and award your colleague, employee, or student with a plaque they can hang to always remember that special achievement. The Pen and Trophy Center has dozens of plaques to choose from, ranging from Bamboo to Walnut and more. 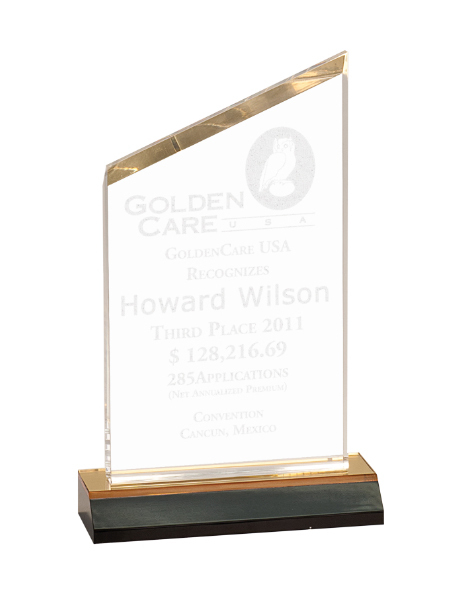 With materials like Crystal and Acrylic to choose from, The Pen and Trophy Center offers beautiful awards for any special occasion. 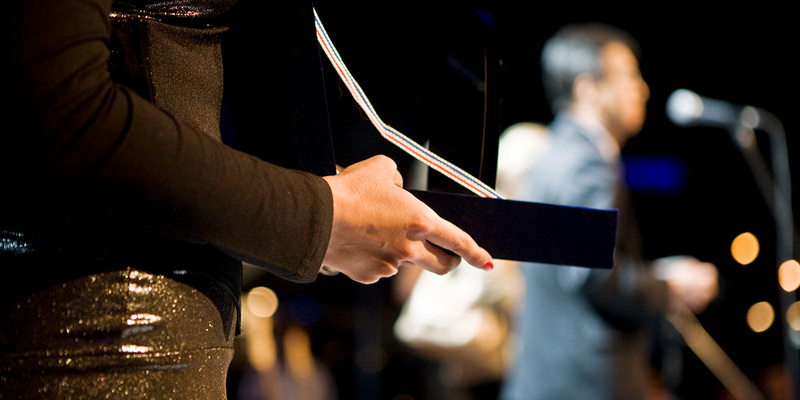 Awards are suitable for any event of recognition, and with our entire catalog of Corporate Awards, you are sure to find the perfect one. 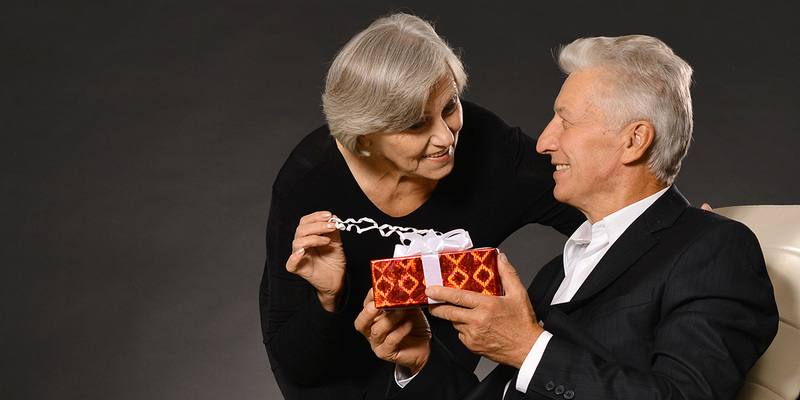 The Pen & Trophy Center can personalize your own jewelry, rings, watches and other gift items. We can also custom engrave glass, stainless steel, plastic, wood and many other materials using the latest technology in the industry. When it’s time to acknowledge the accomplishments of others, come to The Pen & Trophy Center of Syracuse, NY to select from our variety of commemorative items. Pen & Trophy is family owned and operated with more than 65 years of experience. We offer fast turnaround on rush orders and great pricing to fit any budget. Not sure what you need, or that we have what you're looking for? Stop in or give us a call and we can help you with your product selection and engraving needs. 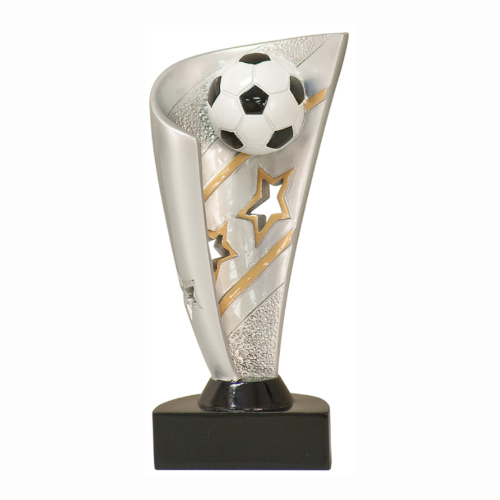 "Great job on our trophies, the kids all enjoyed them. They always look fantastic, I greatly appreciate your prompt service and very high quality!" "Thank you again for the great job you did on our awards again this year!!"